"Mission: Impossible - Fallout" actor Rebecca Ferguson is in negotiations to star opposite Timothee Chalamet in filmmaker Denis Villeneuve's next directorial venture "Dune". Villeneuve, best known for helming "Arrival" and "Blade Runner 2049", is directing from a script by Eric Roth and the filmmaker will also produce the project alongside Mary Parent and Cale Boyter. The film follows Paul Atreides, whose family assumes control of the desert planet Arrakis, also known as Dune. As the only producer of a highly valuable resource, jurisdiction over Arrakis is contested among competing noble families. After Paul and his family are betrayed, the story explores themes of politics, religion, and man's relationship to nature, as Paul leads a rebellion to restore his family's reign. 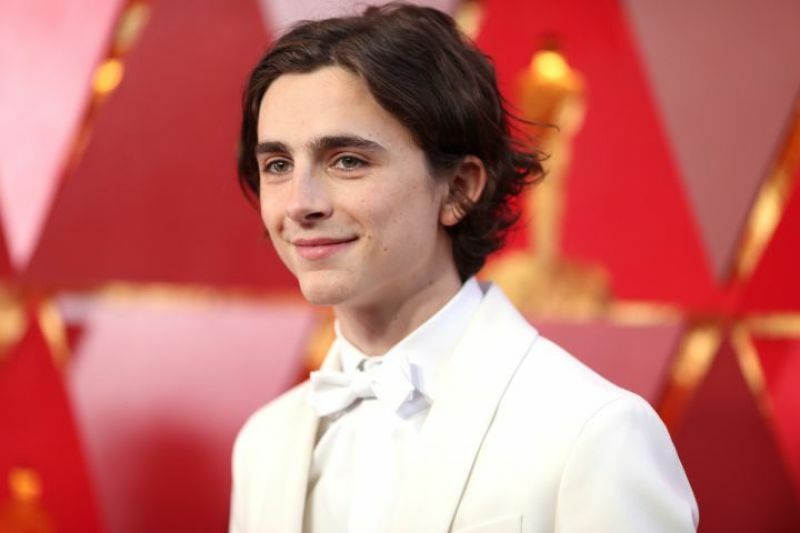 If finalised, Ferguson, 34, will play Lady Jessica, the mother of Chalamet's Paul Atreides, reported Deadline. David Lynch previously adapted Frank Herbert's novel in 1984 with Kyle MacLachlan portraying Paul Atreides. Legendary closed a deal with the Frank Herbert estate in 2016 for his iconic novel, granting the studio rights to not only films, but also TV projects on the sci-fi property. Brian Herbert, Byron Merritt, Thomas Tull and Kim Herbert serving as executive producers on the projects. Ferguson will also be seen in "Doctor Sleep" alongside Ewan McGregor, and "Men in Black" reboot.